I received a very interesting letter the other day from a Clapham resident. He declared he was a Clapham homeowner, retired and mortgage free. He stated how unaffordable Clapham’s rising property prices were and that he worried how the younger generation of Clapham could ever afford to buy? He went on to ask if it was right for landlords to make money on the inability of others to buy property and if, by buying a buy to let property, Clapham landlords are denying the younger generation the ability to in fact buy their own home. 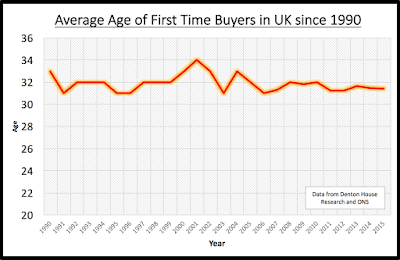 Whilst doing my research for my many blog posts on the Clapham Property Market, I know that a third of 25 to 30 year olds still live at home. It’s no wonder people are kicking out against buy to let landlords; as they are the greedy bad people who are cashing in on a social woe. 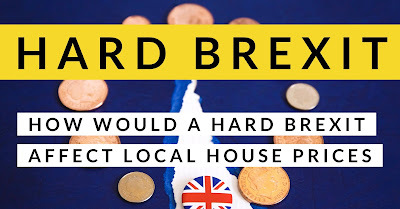 In fact, most people believe the high increases in Clapham’s (and the rest of the UK’s) house prices are the very reason owning a home is outside the grasp of these younger would-be property owners. 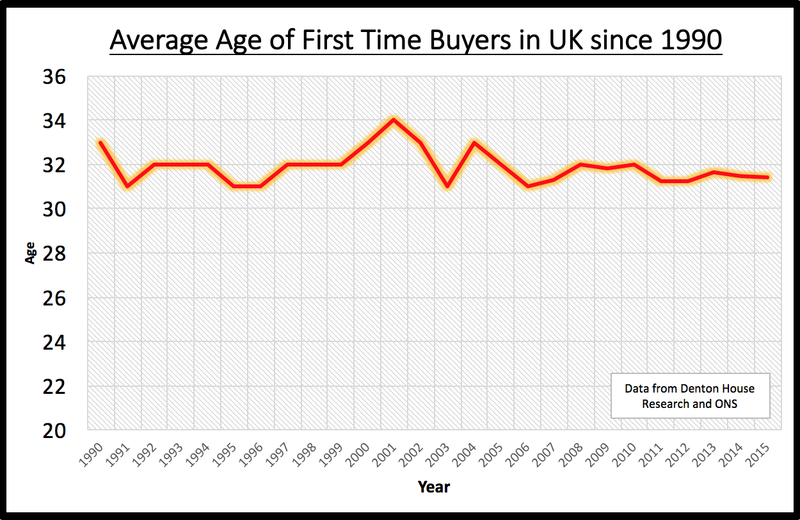 Although, there are also indications of how un-affordable housing is, the house price-to-earnings ratio has almost doubled for first-time buyers in the past 30 years. 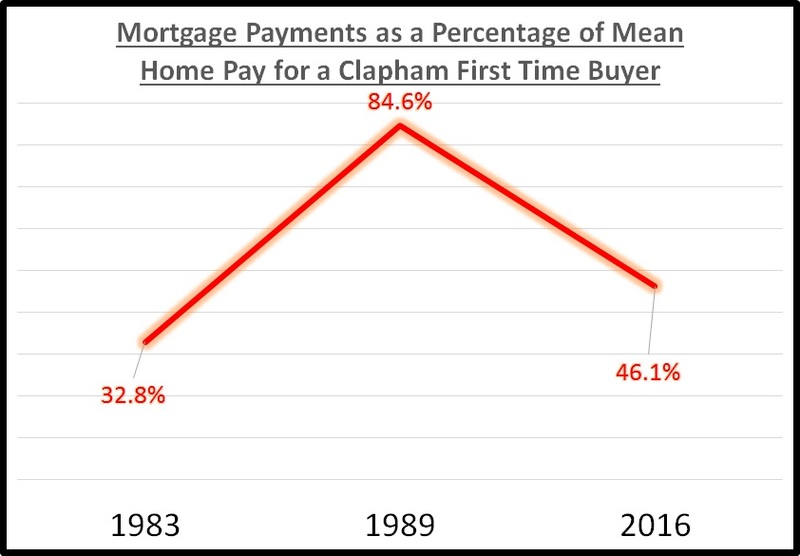 In 1983, the average Clapham home cost a first-time buyer (or buyers in the case of joint mortgages) the equivalent of 3.1 times their total annual earnings, whilst today, that has escalated to 7.1 times their income. Again, those figures don’t tell the whole story. 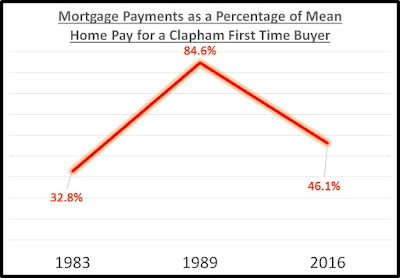 Back in 1983, the mortgage payments as percentage of mean take home pay for a Clapham first time buyer was 32.8%. In 1989, that had risen to 84.6%. Today, it’s 46.1% … and no that’s not a typo .. 46.1% is the correct figure. So, to answer the gentleman’s questions about the younger generation of Clapham being able to afford to buy and if it was right for landlords to make money on the inability of others to buy property? 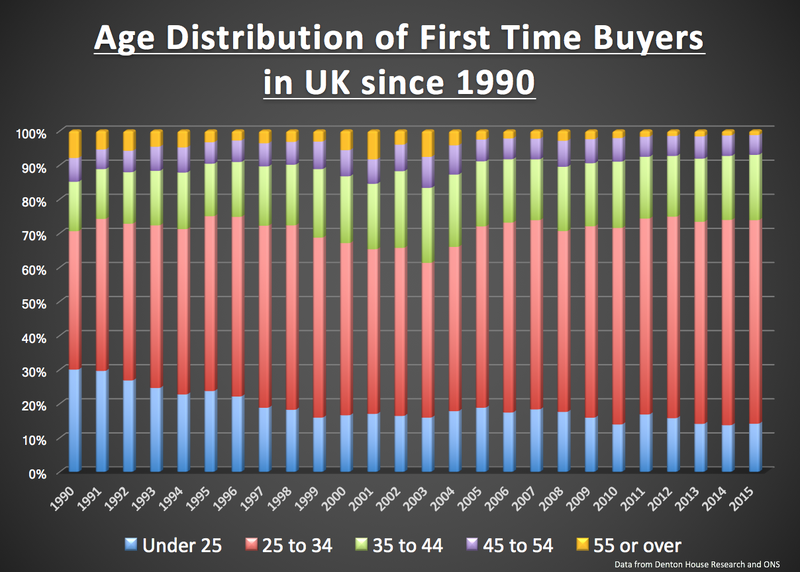 It isn’t all to do with affordability as the numbers show. Some say there is a tendency to equate property ownership with national prosperity, but this isn’t necessarily the case. 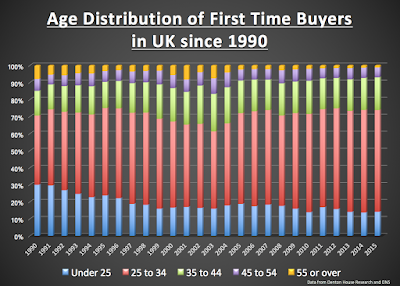 The youngsters of Clapham are buying houses, but buying later in life. 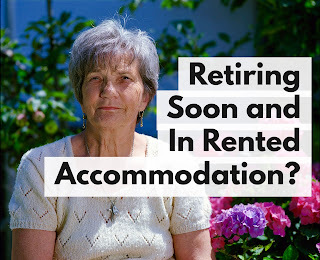 Also, many Clapham youngsters are actively choosing to rent for the long term, as it gives them flexibility – something our 21st Century society craves more than ever. I hope you enjoyed this somewhat meatier article. As always if you are interested in investing in Clapham, or perhaps other areas in south London then start the conversation on email. 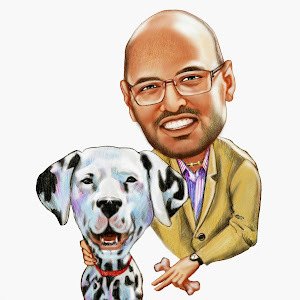 I have nearly 15 years investing experience in London and I can help you get better returns on your investments too. Whether you're starting out or seasoned investor, there's always more to learn. Project management? Deal analysis? Profit forecast? Get in touch. I'm always looking for more investors to work with, so if you have money sitting idle in a bank account and you want guaranteed returns on your savings then you will want to hear more. Come join me at the Clapham Property Meet and let's talk property!